gardenUP is a story that began more than 75 years ago. 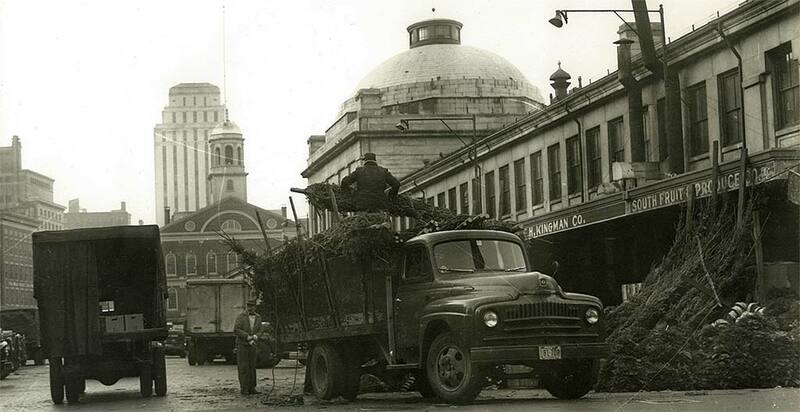 Back then our grandfather, George, was a rugged, industrious entrepreneur who shipped fruit & produce directly from the farm to Boston area customers; he named his company South Fruit & Produce. Years later his son, Arthur, shipped green goods directly from the farm to New England area customers. He named his company, Gold Star Wholesale Nurseries. Today, Steve Gaklis is the 3rd generation to deliver green goods from the farm directly to you with gardenUP, and he learned the value of quality, customer service and value from his father and grandfather. With every garden design in our catalogue of existing designs gardenUP seamlessly connects home dwellers to our local horticultural growers and our professional landscape contractors to make beautiful, functional outdoor living spaces more accessible and affordable for all. Our vision at gardenUP is to give our customers value, beauty, form, and function in every garden we create, deliver, and install with our local and professional partners.